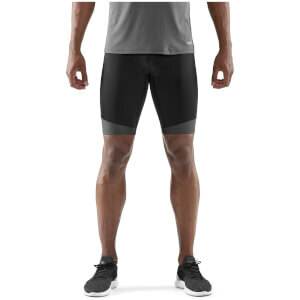 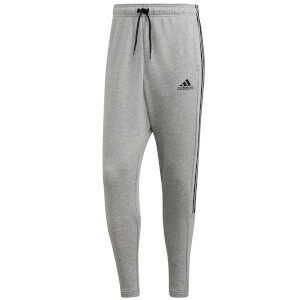 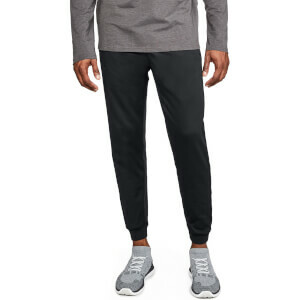 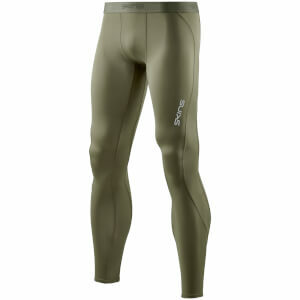 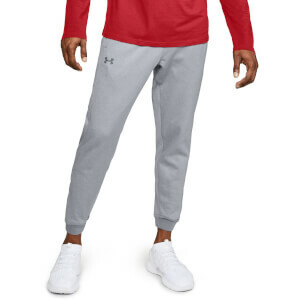 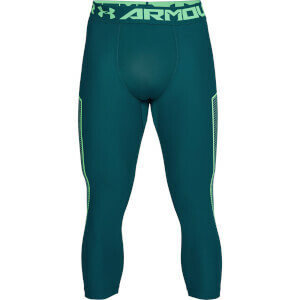 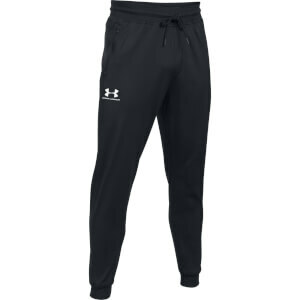 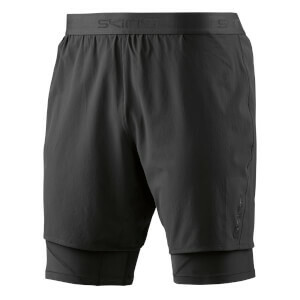 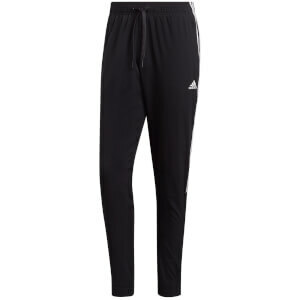 Men's running tights & leggings come in particularly handy when you are running in cold temperatures. 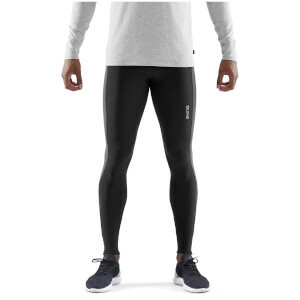 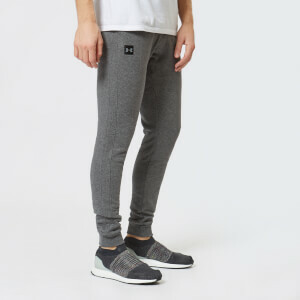 Rather than wearing baggy tracksuit bottoms, fitted tights & leggings are an option to keep you warm without any extra material flapping about or holding you down whilst you run. 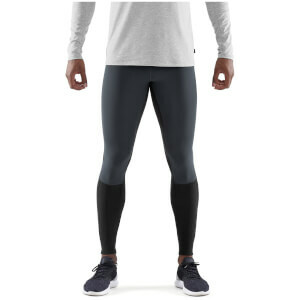 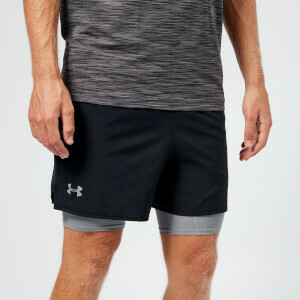 Our range includes some compression gear for reliable muscle support as well as a variety of full length and knee length options available. 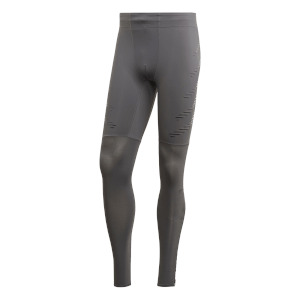 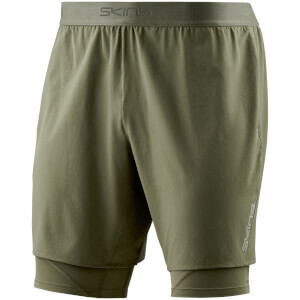 Shop all men's running tights & leggings below and make your purchase today from ProBikeKit!